"Nothing is an obstacle to the Kurdistan Freedom Struggle and its guerrilla. Humanity is recording these days and I believe that the greatest gain for the later periods of history will be the resistance of these times. The library has now three thousand books, mostly regarding politics, economics, philosophy, sociology, but also novels, stories and dictionaries. Books are in Arabic, Kurdish and English languages. The hunger strike carried out by HDP Hakkari deputy, Leyla Güven, and the demand to end the isolation imposed on Abdullah Öcalan were underlined time and time again during the cultural event. 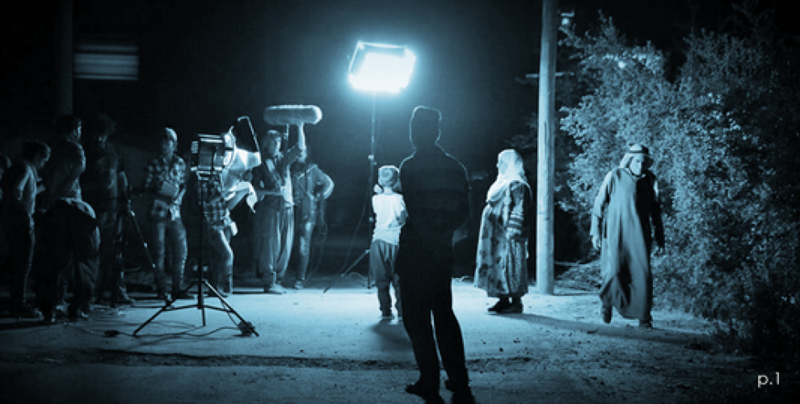 The film Bir (Well) by Veysi Altay has won the Naples Human Rights Cinema Festival. The book fair organized by the usurped Van Metropolitan Municipality has banned all publications in Kurdish. Yazidis in Shengal celebrated the Êzî Holiday following 3 days of fasting as per their faith. The Culture and Arts Committee has been carrying out a lot of work to secure culture is protected and enhanced. The play called ‘Tirsonek’ (Cowardly) brought on stage the feelings of the war for freedom in Rojava. ​​​​​​​Despite the difficult conditions, refugees from Afrin who fled to Shehba are organising courses and cultural activities in the camp. "Chronicle of our times must be written one and a thousand times"
Fernando Butazzoni was a militant of the Tupamaros guerrilla organization and already in exile he participated as an international volunteer to the Sandinista Front who succeeded in defeating Somoza's dictatorship in Nicaragua in 1979. 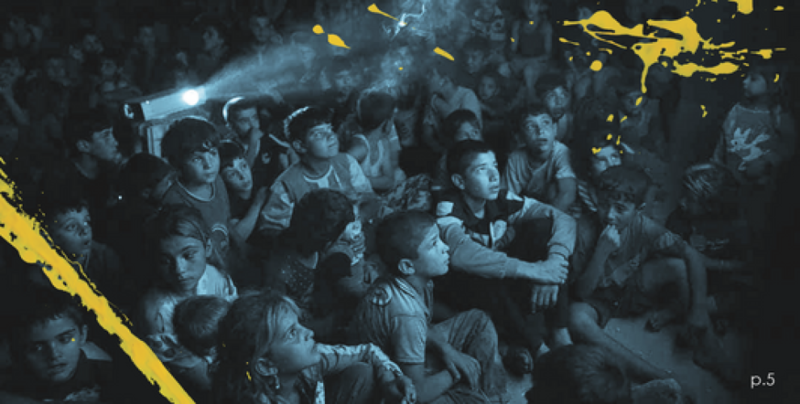 The Kobanê Film Festival, open for international submissions for the first time this year, has awarded prizes. . The library offers a variety of books in Kurdish especially for children and young adults.